The latest victim in the ongoing saga of sea erosion at a Norfolk village has been claimed after the beach slipway was shut for safety reasons. 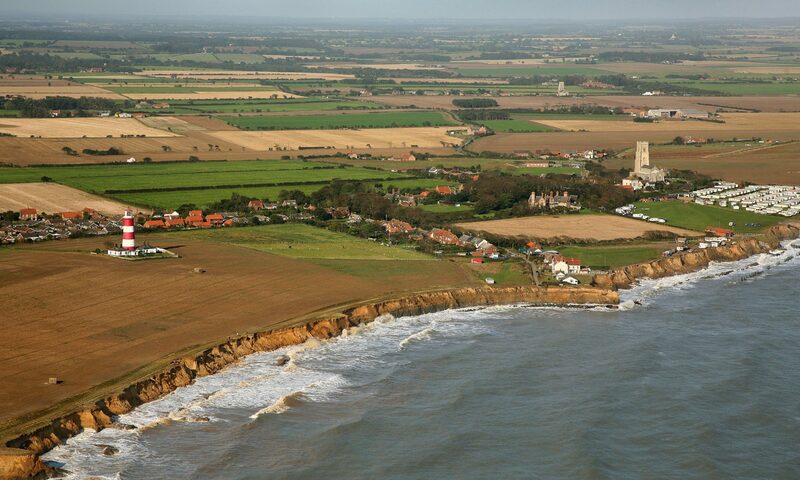 The closure of the slope down to the sea at Happisburgh means the inshore lifeboat will have to launch elsewhere along the coast if called out. The lifeboat is housed at the top of the slipway and normally takes seconds to take to the water. Now it will have to be towed by tractor, taking several minutes either to Cart Gap to the south east or Walcott in the opposite direction. Station spokesman Phil Smith said the closure would delay launching by about 10 minutes. He added that Happisburgh lifeboat had been called out two or three times during the winter months last year. “At least there is another option even if we can’t use the slipway here,” he said. A spokesman for North Norfolk District Council said a fence had been put across the access to the slipway and signs to warn people of the danger. The closure should not make any difference to beach works that have been taking place to build a £160,000 “interim” sea defence wall, as access for plant machinery has been from another location.